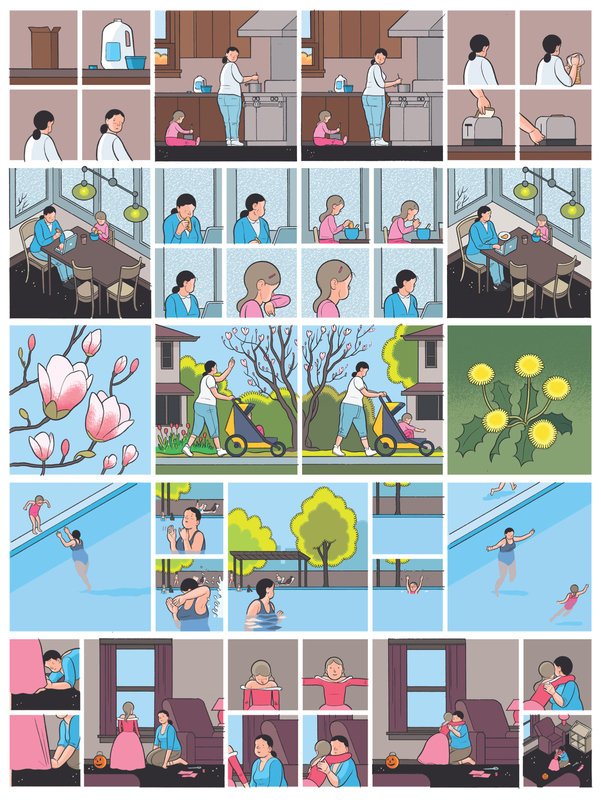 Chris Ware was born on December 29, 1967, in Omaha, Nebraska. His illustration career began in the early 1980’s, when his first comics were published in The Daily Texan, the University of Texas’s student publication. His career really took off in his second year of university, when Art Spiegelman noticed his work and asked him to contribute to his magazine, Raw. The expose and confidence Ware gained from this helped give him momentum moving forward into his career. After graduating, Ware moved to Chicago, where he began contributing to The Chicago Reader and New City. He published a weekly science fiction serial in the paper Floyd Farland: Citizen of the Future. Eventually, all these comics were compiled and printed in a book. The book brought him much attention and acclaim, but today, he finds it severely embarrassing and tries to destroy all the copies he can find. 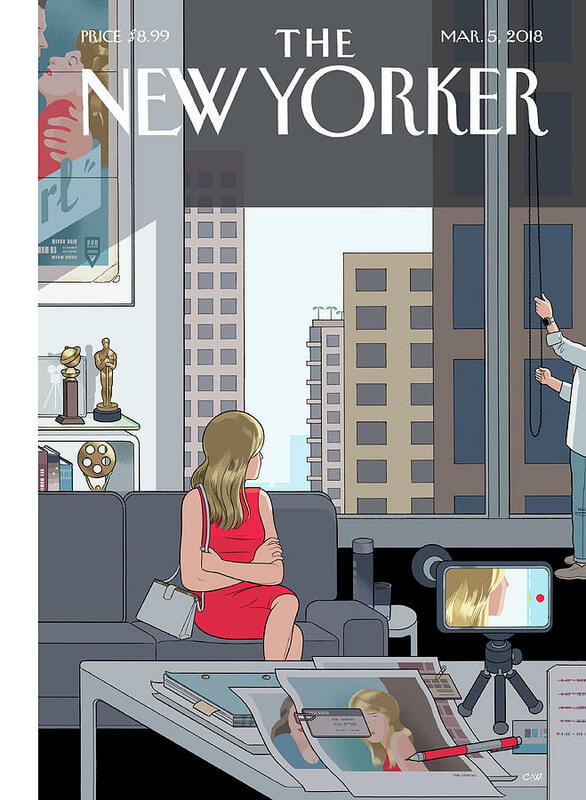 Ware has been a regular contributor to the New Yorker. Since 1999, he has illustrated over 25 covers and and made many other contributions to the contents of the magazine. He has published many award winning graphic novels, which form the bulk of his career’s work. Some notable ones are Building Stories, which was named one of the Top Ten Fiction books of the year by both Time Magazine and the New York Times in 2012. 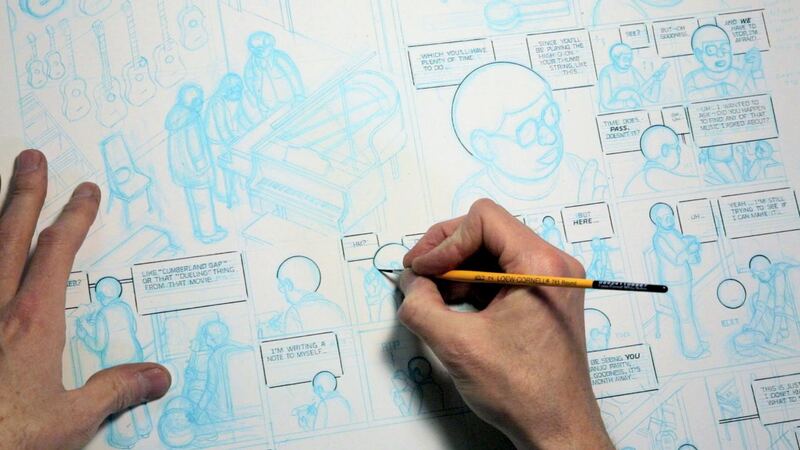 His latest graphic novel, Monograph, was recently released. Ware has also done some exciting and high-profile, non-graphic novel projects. He has done illustrations for This American Life, and a mural for 826 Valencia, a San Francisco literacy project, among others. Ware’s work is linear and mathematical. His illustrations are precise and somewhat geometric, which makes them well suited to the panel format of graphic novels. His style is realistic, highly detailed, and vividly coloured. Perhaps the most enticing thing about Ware’s work, however, is not even his illustrations but the content – the stories he tells with his art. Like many illustrators, he possesses an uncanny knack for storytelling. Reading some of his comics, I found that his novels read like a screenplay. The dialogue is extremely convincing and the characters are fully realized. My favourite thing about Ware’s work is his insight and expression of the human experience. Some of his favourite topics include isolation, depression, and emotional torment.